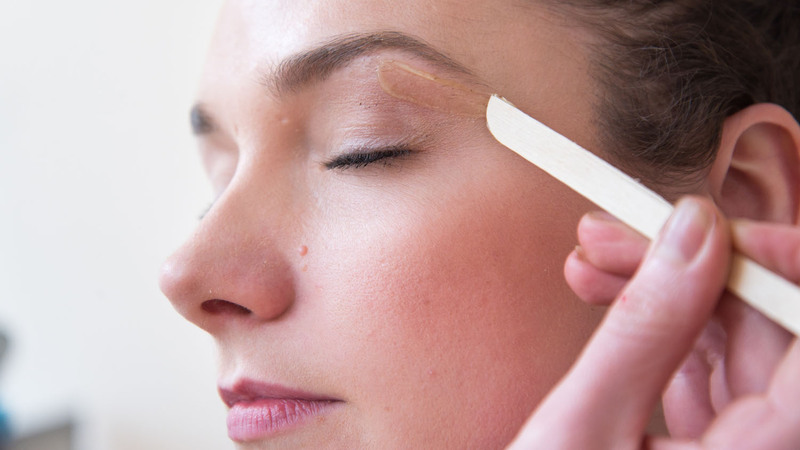 Waxing | Blossom Beauty | Marchmont Beauty Salon, offering a high standard of beauty treatments. 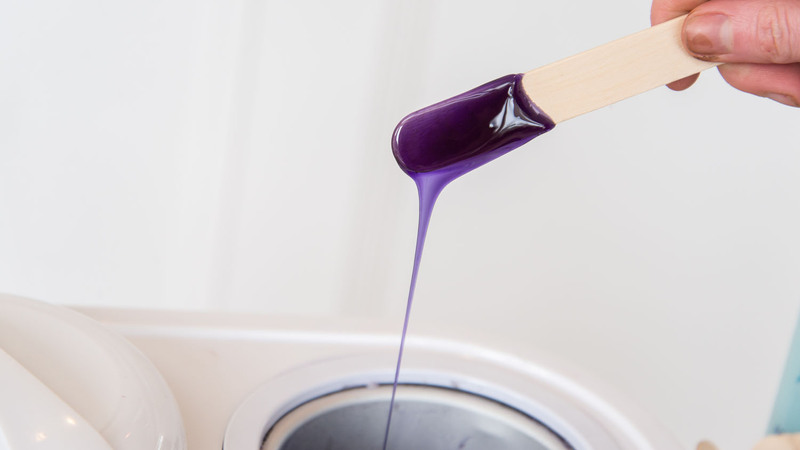 In the salon we use 2 different types of wax, Strip wax and Hot wax. 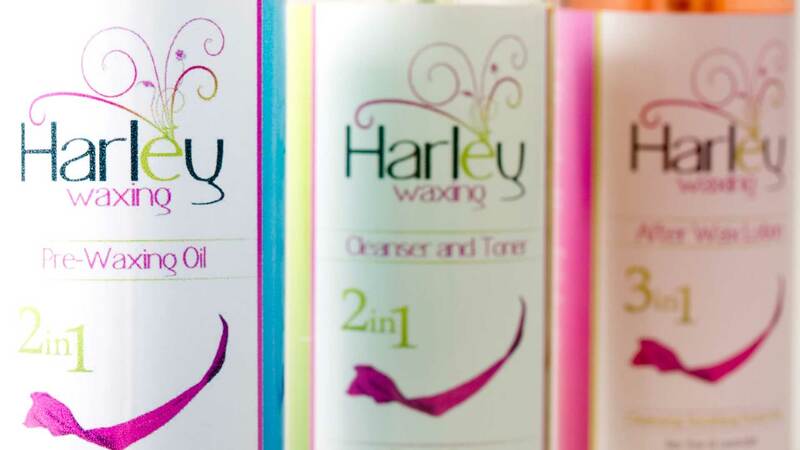 Strip wax is the most common and is used for all areas of waxing and is suitable for most people to use anywhere, although not recommended for intimate waxing.